The Bill continues the more than $500 million in taxpayer dollars Planned Parenthood receives each year. 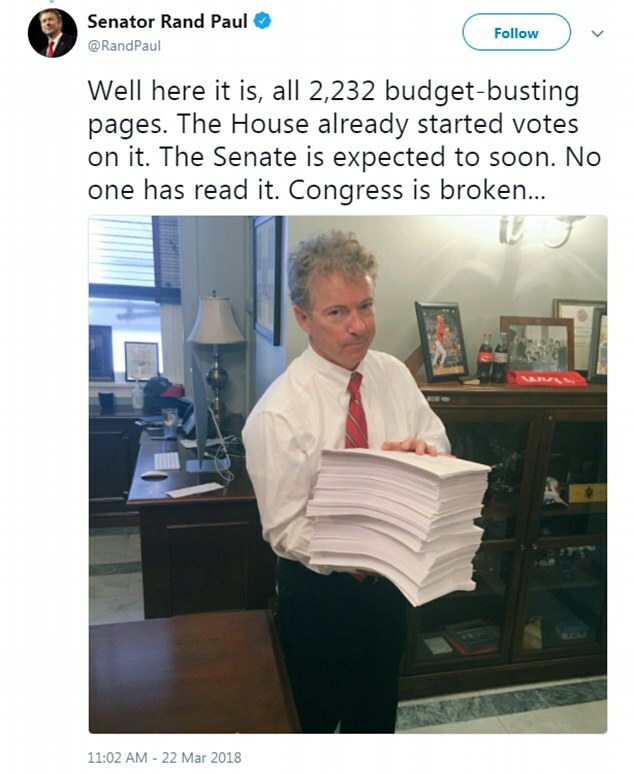 There is “nothing in the omnibus bill to stop funding for the sanctuary cities. “It will just be a continuation of the status quo” because Democrats threatened to torpedo the funding bill if it included new rules allowing administration officials to block federal funding to the cities which shield illegals from deportation. Congress again failed to come to any compromise agreement on legislation to protect the Dreamers from President Trump’s executive order ending DACA, and Dreamers remain in limbo. In December, the Trump Labor Department proposed a rule that would allow employers such as restaurant owners to “pool” their employees’ tips and redistribute them as they saw fit — including, potentially, to themselves. That generated a bipartisan outcry, and the bill spells out explicitly in law that tip pooling is not permitted.